Who is it for? 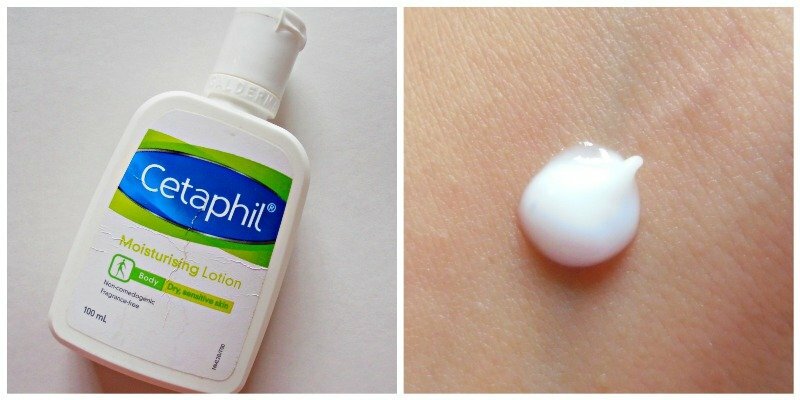 Cetaphil Moisturising Lotion is a non-comedogenic moisturizer for sensitive skin. This is one of the best moisturizers for acne-prone skin in winter. This product is specially designed for sensitive skin. This moisturizer comes in a white plastic bottle with a flip-top cap. The packaging is very simple yet sturdy. The complete ingredient list is also provided in the label of the lotion bottle. It is a thick and creamy lotion of white color. The texture is dense for a lotion. It gets absorbed into the skin within a minute and gives the non-greasy finish. It is actually a body lotion but it can also be used for facial skin. It is a fragrance-free product. It has a faint medicine kind of smell thick goes off within seconds. Winter is the toughest season for my acne-prone skin. The skin feels dry still I can’t moisturize it with heavy cold creams. The cold creams clog the pores and pimples start bulging out. This winter I have used only Cetaphil moisturizers for my face and it has worked. I was using Cetaphil cream in the beginning. This time I bought their Moisturising lotion. This lotion is quite nourishing for the skin yet it feels lightweight. It gets absorbed fast and takes care of dry skin. It does not clog facial pores so no blackheads or painful pimples! I have used all Cetaphil moisturizers available in India. This particular variant felt lightest on the skin. Neutrogena’s Oil-free Moisturizer for Combination skin is my favorite summer moisturizer and this Cetaphil one is slightly thicker than that. What I dislike about this lotion? I would definitely repurchase it as it helped my skin to remain nourished and pimple free throughout this winter season. I would recommend it to everyone from every age group.